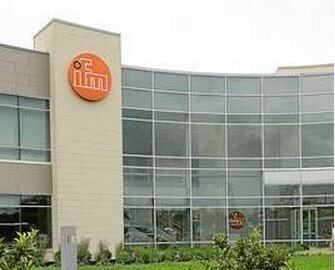 Ifm efector USA, one of the largest global manufacturers of industrial sensors and control products, is putting the final touches on its new North American headquarters building in the Atwater Corporate Center. 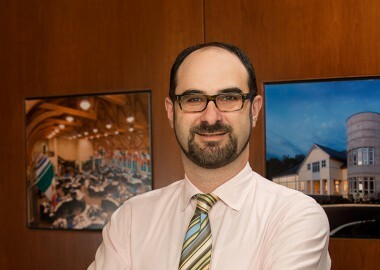 Bernardon is pleased to welcome to their team an experienced Senior Interior Designer, Mr. Derek A. Perini, IIDA. 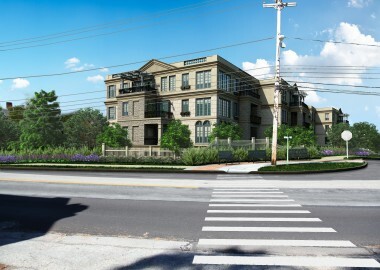 Mr. Perini is well-known in the region for senior living design, and has designed the interiors for several multi-million dollar Continuing Care Retirement Communities (CCRCs). He has also been a speaker at both national and regional events for the prominent aging services organization LeadingAge, and a judge at the annual Environments for Aging Conference. Pennsylvania’s first craft distillery since Prohibition will be relocating its headquarters to Fishtown this fall in a soon-to-be concert hall near the Delaware River waterfront. 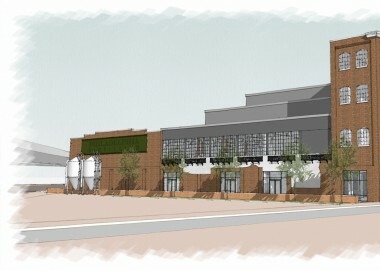 Philadelphia Distilling will be moving into 13,000 square feet of space in the former Ajax Metal Co. building at 1000 Frankford Ave., which will reopen this fall as an entertainment complex called Penn Treaty Village. As part of his due diligence when he buys a property, Cas Holloway walks it. Like most astute developers, he is looking at the topography, how the sun hits the site at different times of the day, and how it relates to the neighborhood surrounding it, among other things. So when Holloway walked the nearly two-acre former Main Line YMCA property in Ardmore, he knew he wanted it.